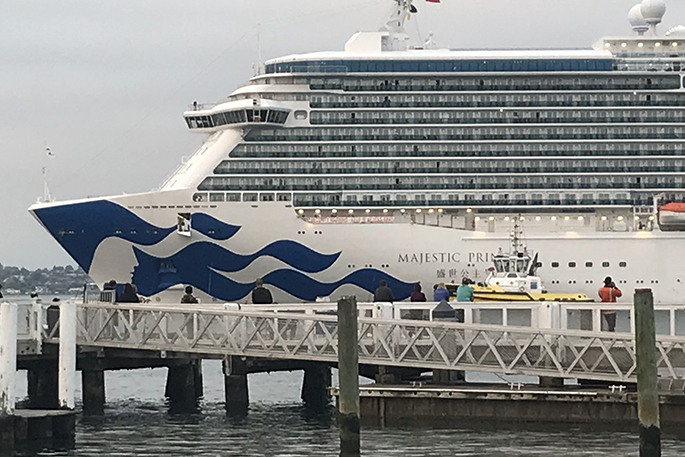 The Majestic Princess arrived back in port this morning on her second visit to Tauranga. And for purely musical reasons, locals “in the know” are looking forward to it leaving again. 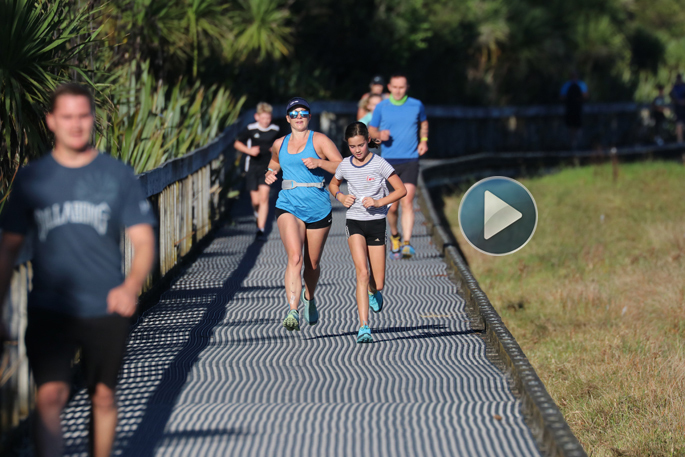 The 330m long vessel docked at the Port of Tauranga today at approximately 6.30am and is expected to depart this evening at 6pm. 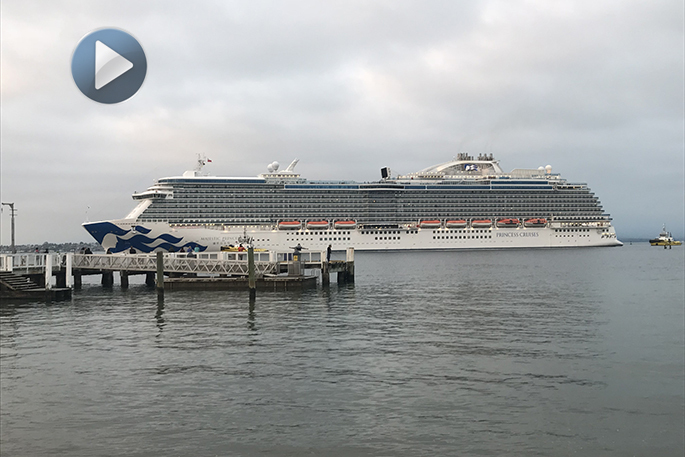 The Majestic Princess began the 2018-2019 cruise ship season on October 5 with her maiden voyage to Tauranga. 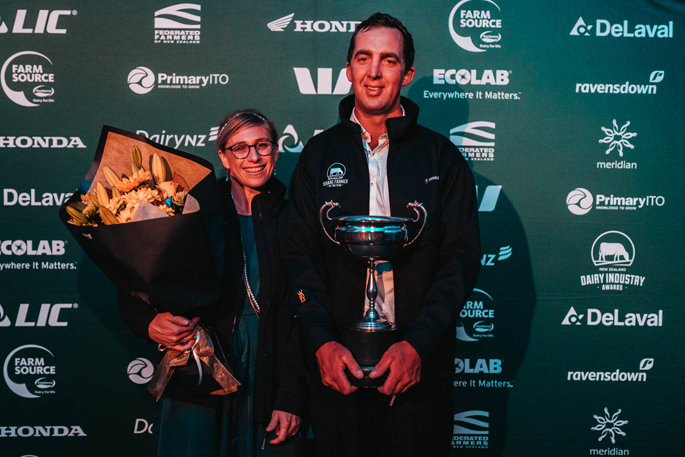 As is customary for significant cruise ships on their first journey, Tourism Bay of Plenty invited people to give the vessel and her passengers and crew a warm send-off in sunny Bay of Plenty fashion. No one was expecting the cruise ship to respond with a tuneful farewell of its own. 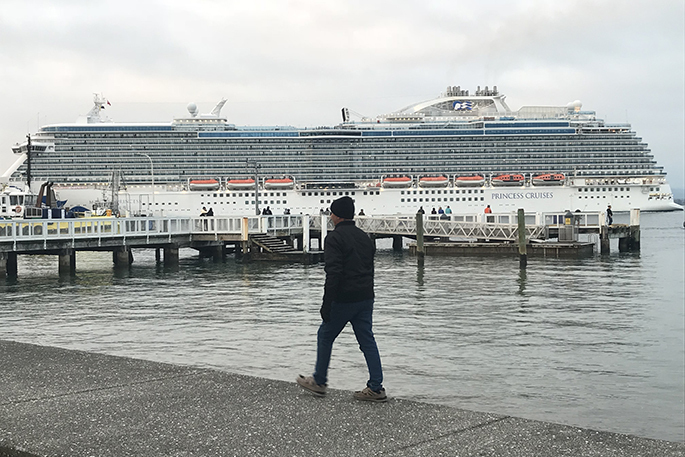 Barry Lusher, Ambassador for Tourism Bay of Plenty says that hundreds of people lining Pilot Bay to farewell the Majestic Princess had a huge surprise as she left on the next part of her voyage. Barry thinks the friendly goodbyes from the ship’s horn by cruise ship captains is often encouraged by one keen and friendly Mount Maunganui local who waves a large sign from the deck of the Mount Ocean Sports Club as each ship departs. Preferring anonymity, she was captured by SunLive in February 2017 waving out the Seabourn Encore and L’Austral. Locals are encouraged to again bring a picnic, watch the sunset, and wave off the cruise passengers this evening. And wait to see if the cruise ship will play a friendly goodbye tune back from the ship’s horn. The Majestic Princess was built in 2017, weighs 143,700 tonnes, and measures 330 metres in length.